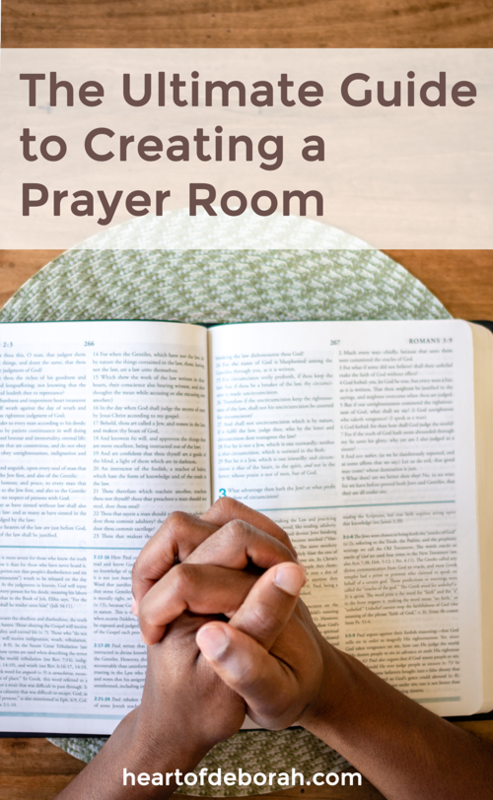 The Ultimate Guide to Creating a Prayer Room & Why You Need One! A few years after we were married I told my husband I wanted children. When he asked why I replied “because it will be fun.” I truly meant this! Yes, my naive-self thought motherhood would be easy and our kids would never annoy me. HA! Now don’t get me wrong, I love our children and they are truly a blessing from above. But parenting and life in general is so much harder than I thought it would be! This is where our prayer room comes in handy. 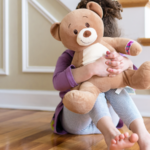 Whether or not you have children, in this world you will face challenges, unexpected hurdles and times where you need to make difficult decisions. And you shouldn’t have to go on this journey alone. You were designed to be in relationship with others and with God. For me, I know I can’t make these difficult decisions without God’s help. Prayer is how I communicate with God. Like many other things in life I have to be intentional about my prayer time or it quickly disappears. So in this post I want to share with you why you should have a war room and how to make a war room! First, What is a Prayer Room? A war room or prayer room is simply a designated place where you meet with God. A space specifically designed for prayer. Why Have a Prayer Room? 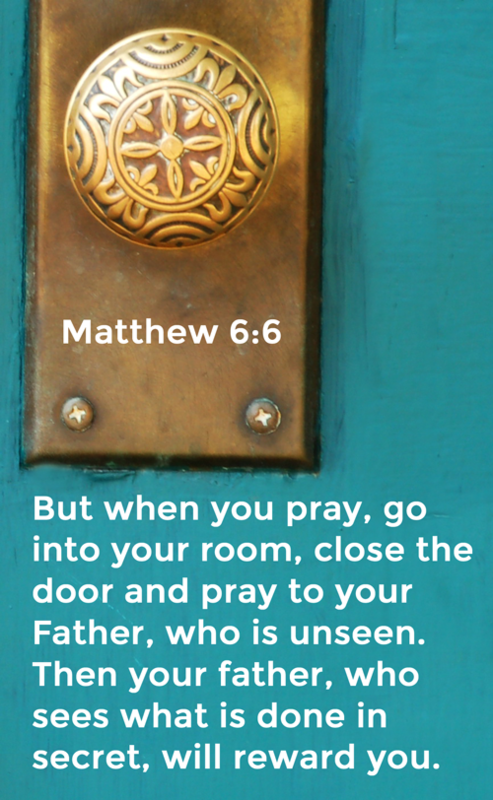 Matthew 6:6 talks about going into a closet, secret place or private room to pray. “But when you pray, go into your [most] private room, and, closing the door, pray to your Father, Who is in secret; and your Father, Who sees in secret, will reward you in the open” (AMP). I don’t know about you, but the Father rewarding me sounds like a good thing!! Going away to a place where there are no distractions, but only intimate fellowship with your Heavenly Father is the perfect place for God to reveal His mysteries to you. Maybe it’s not so much about the creation of the prayer room itself, but the obedience to do this every morning. So why a secret place? Personally, I’ve found if I am downstairs in our house praying or reading I often become distracted. I see a dirty dish and think ‘I should clean that up’ or I hear the phone ring and I’m taken away from my time with God. Your secret place or private room should only be dedicated to spending time with God. Then your spirit and body will start to recognize the place and what you do there. Just like your bed. You know when it is time to sleep because your body starts to recognize your pillow, pajamas, comforter, etc. Again, I can’t stress enough just how important prayer time is. As parents we can gain wisdom and understanding when we spend time in God’s presence. We can also use this time to intercede on our children’s behalf. Going boldly to the throne of grace! 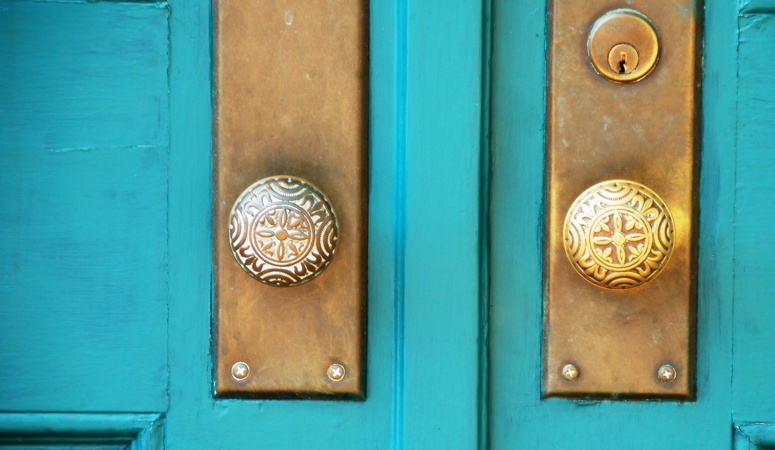 Creating a Prayer Room: What to include? So now that you know why it is beneficial to have a prayer room let’s talk about setting one up. For the most part, this step is up to you. It doesn’t have to be a big space. A small closet will do or even a certain chair where you regularly meet with God. The most important part is creating a clutter free, somewhat empty space that is set apart from the busyness of life. You want it to be a place dedicated to meeting God and you don’t want to become distracted with too much clutter. 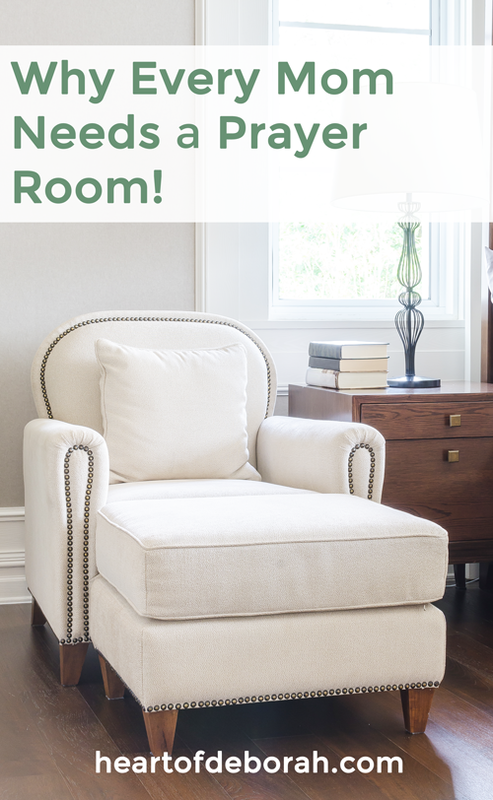 When we bought our house a few years ago we were so excited about the small sitting room off of our master bedroom. We knew right away we would use it as a prayer room. It is big enough to fit a chair and a small bookcase. We also hooked up a stereo system. I love ushering in the presence of the Holy Spirit by singing before I pray. Some people play music continuously as worship music is powerful and can certainly change the atmosphere of a room. Through different phases in our journey I’ve included different items in the room. 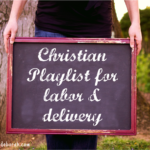 When I was pregnant, I hung my labor and delivery vision board in the room. Other times I wanted to intentionally pray about my children’s friendships, so I put scriptures on notecards to remind me how to pray. I’ve also battled anxiety and exhaustion in our war room. Finally, I have a print out of purposeful scriptures to speak over our children each day of the week. So that is it. It’s not too complicated, but it can make a BIG impact in your prayer life. So how about you, do you have a prayer closet? What did you include in your prayer room? I’d love to hear about your experiences in the comments below! Be sure to follow Heart of Deborah on Facebook for more encouragement. I just wanted you to know I enjoyed your post about prayer room ideas. It’s full of great ideas and I love that you put a photo of your closet. Thanks for posting it and I hope you are still going strong with it.